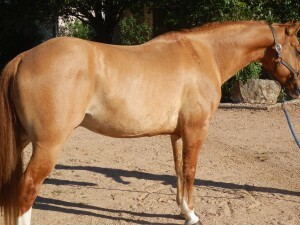 This lovely Dunn horse is an 8 year old ranch horse and we think he is the ultimate children’s horse. 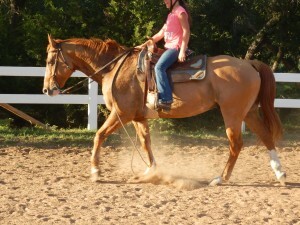 He would be wonderful for any family to have for anyone to ride. This horse is wonderful. He has passed all his tests with flying colors. He LOVES kids and people in general. 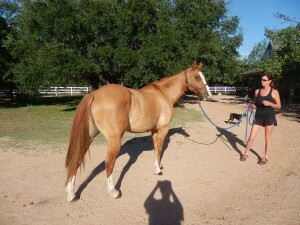 He will come to you in the pasture and put his head down for the halter. Duni stands 14 3 hands. We had a six year old starter child on him yesterday and he took perfect care of the child. 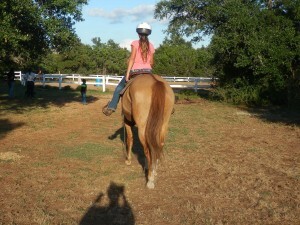 The girl we show you riding him is 11 and has been riding here at Tonkawood for three months. 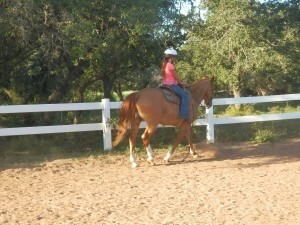 She has trail ridden him and loves to ride him as he is safe, kind and extremely well trained. Nice horse folks!